Cheating isn’t something you should be proud of. 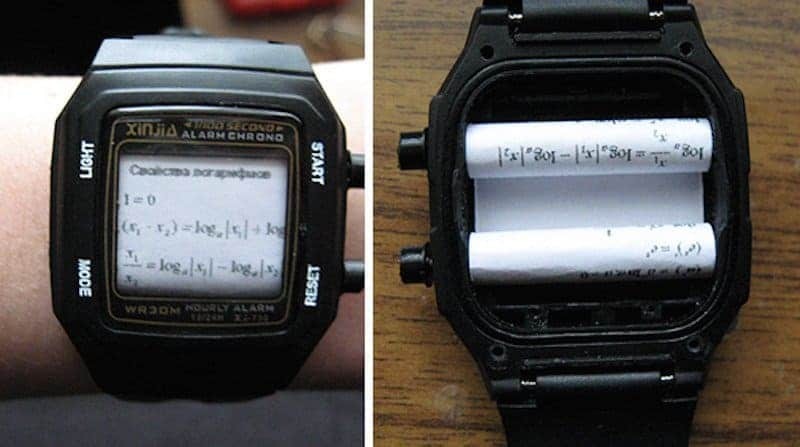 While most of us have cheated in our lifetime, whether it was on a test at school or tricking the system in another way, using something that will give you an advantage over everyone else isn’t something you should be striving for. Rather, you should try to learn as much as you can and be happy with the results you received. Well, this isn’t something that the people on our list did, as they tried to find some ingenious ways of cheating that will give them an edge over everyone else. 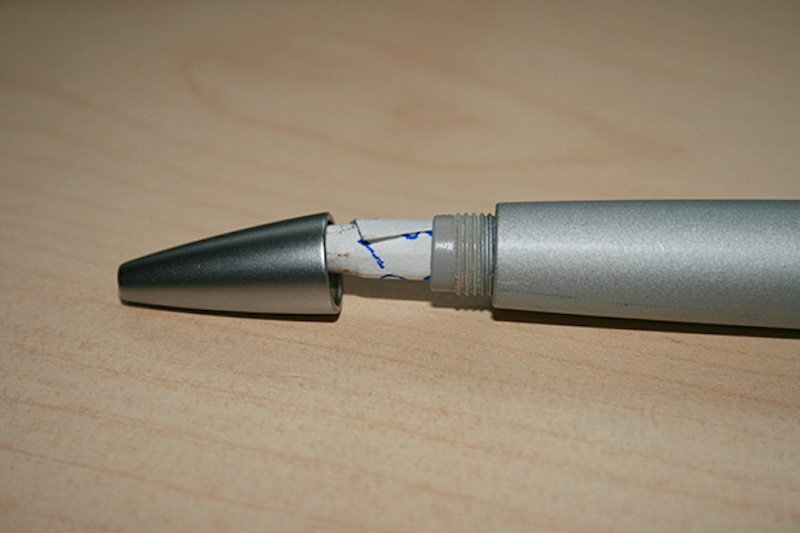 So, if you want to see some hilarious and creative ways that people have cheated, read on! Have you ever been so desperate that you put the answers on your band-aid? 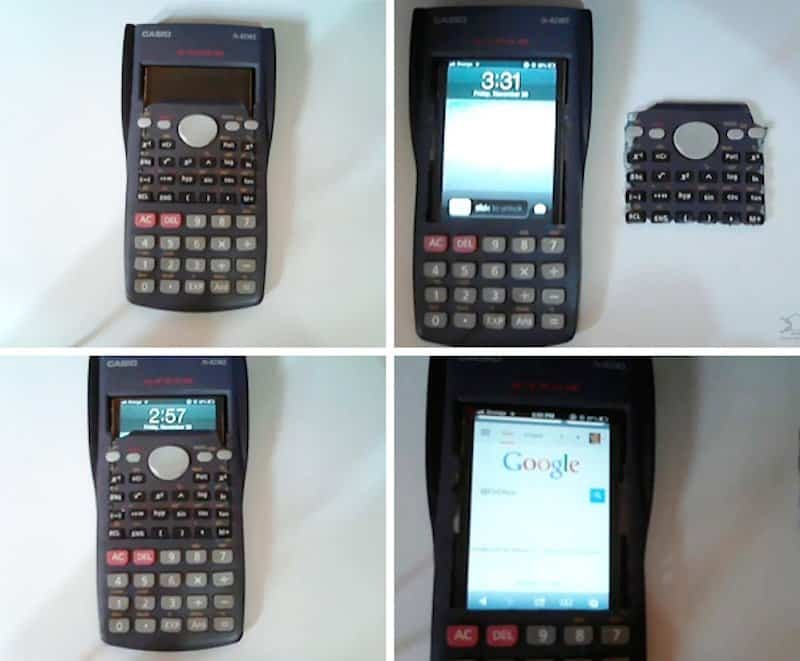 While we don’t condone cheating… this will never be noticed. Unless the student won’t stop looking at the bottle. Has anyone else ever tried to do this? 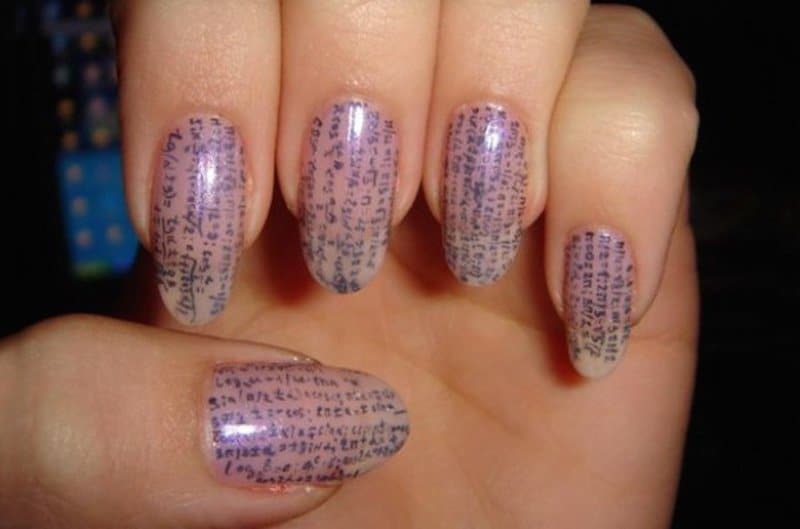 We wonder how long it took for this person to get caught cheating. 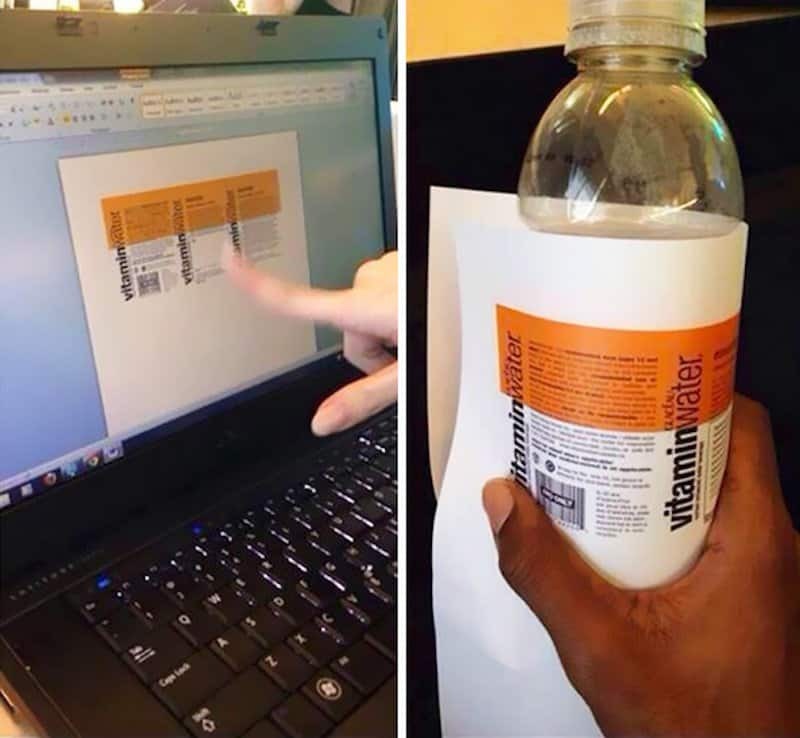 Well that’s a new way to cheat. 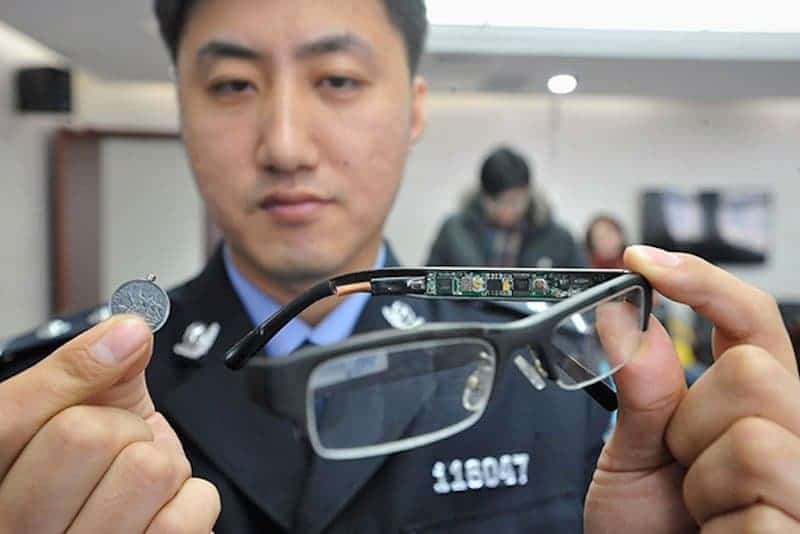 So this person was smart enough to put miniature camera in their glasses, but not smart enough to pass the test without cheating. 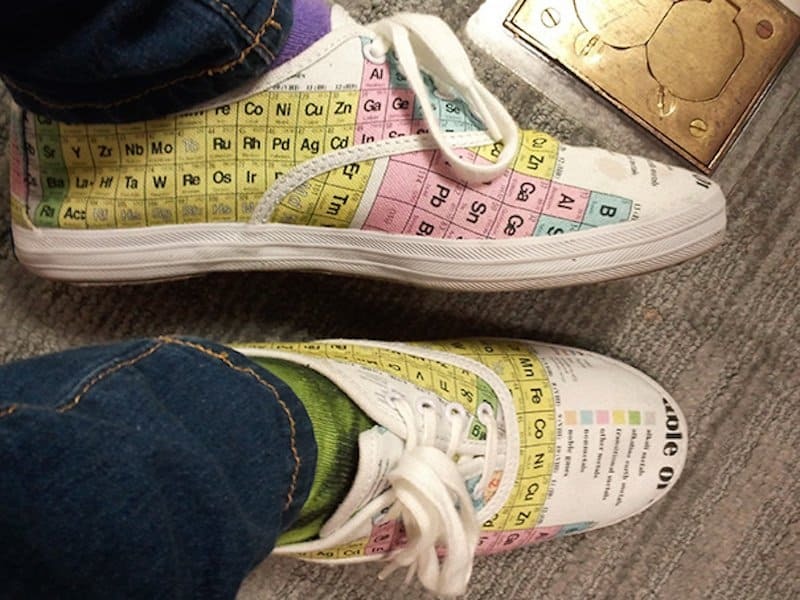 Only really helpful when you’re doing a test on chemistry, you’ll stand out a lot if you wear these! We wonder if all of the answers fit on the elastic band. This girl must have magnifying glasses for eyes! We wonder if the teacher wondered why she was looking down her shirt after she wrote a little bit.